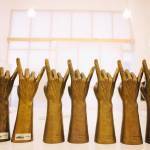 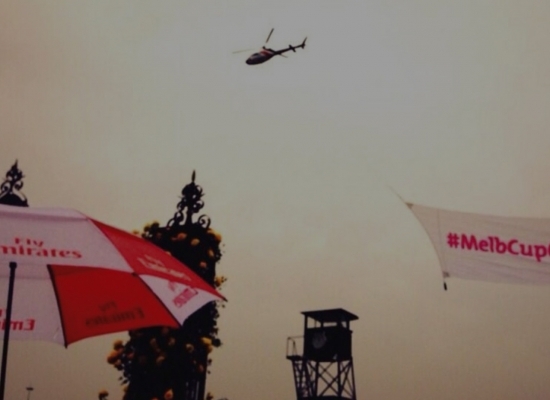 We love it when brands do great aerial activations! 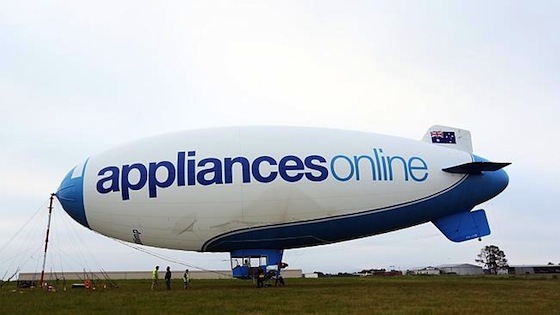 Appliances Online is currently flying around Australia with a blimp emblazoned with their branding. 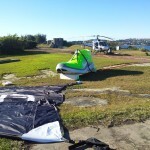 The Appliances Online Legendary Blimp will be illuminated from inside by two 1,000 watt lightbulbs, making it highly visible during night flights and the public will have opportunities to travel in the blimp which gives a great perspective on the world!